The Directorate of Education [DoE] has issued an official circular on 25th July, 2018 informing the heads of government schools that whenever they give admission to students who have a gap year in their education then the age criteria as mentioned by the government requires to be mandatorily implemented. 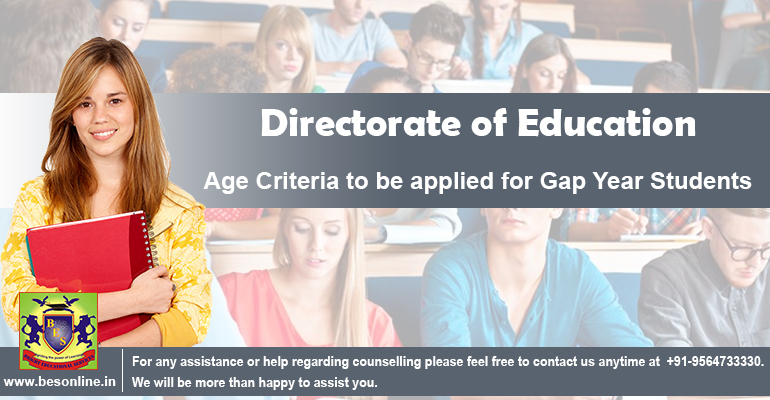 The Directorate of Education undertook this step to involve age criteria for gap year students because schools had shared that they had been facing issues when they gave admission to students in their academic session if they had a gap of a year in their educational records. As soon as the Directorate of Education [DoE] made this announcement the All India Parent’s Association [AIPA] raised it voice and stated that the decision made by DoE was arbitrary and the AIPA even threatened that if such a policy is adopted then they would protest against it. Extremely unhappy with the decision of the Directorate of Education [DoE], Ashok Agarwal of AIPA was quoted as saying that in any situation if the government denies admission to any student who has a gap year then the AIPA would file a contempt of court petition at the High Court and even protest at petition at the High Court and even protest petition at the High Court and even protest at Jantar Mantar. However, not being bothered by such threats the Directorate of Education shared that all schools need to implement the government’s age criteria rule when they give admission to old students who have a gap year. Also Read How To Prepare For Exams – Expert Tips For Your Better Exam Preparations! Looking for details on a particular college or just exploring what options are available? College and course selection can be stressful given that there are thousands of colleges in India. But not anymore! Now you all can find all the necessary details at a single place. 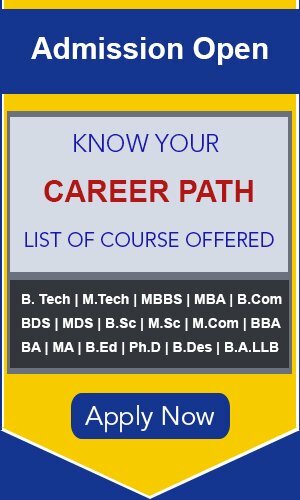 You can search for multiple colleges offering courses you may be interested in after Class XII. Use filters- Location, Course, Specialization, Mode of Study, Accreditation, Total Fees-on the left hand- hand side of these pages to find the colleges you are looking for. You can read college reviews, compare colleges, read questions and answers regarding every course, and check eligibility criteria to decide on the college and course that works best for you.